There’s a fine line between pride and vanity. There’s nothing beautiful about vanity – it reeks of a self-absorption and an underlying insecurity. But personal pride stems from healthy self-esteem and confidence that is oh-so-attractive. 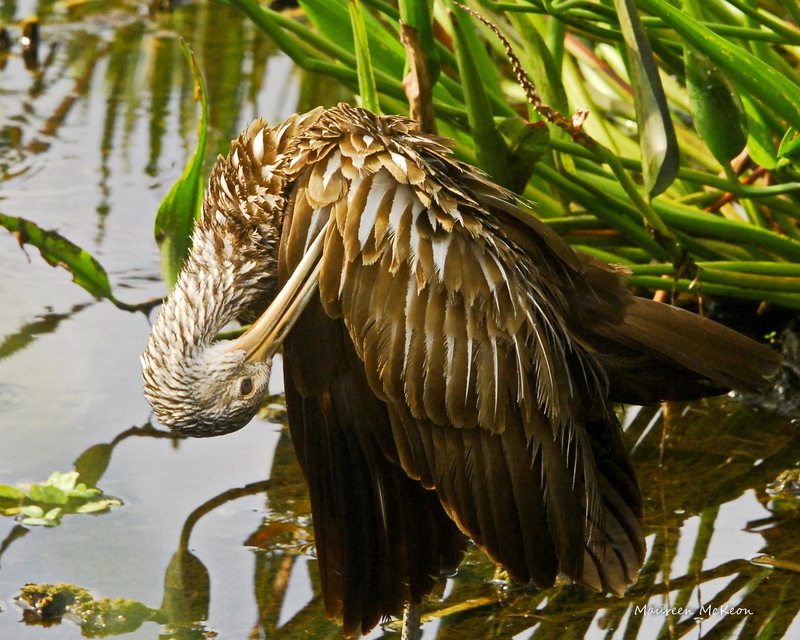 A Limpkin preening its feathers. It’s also a dating non-negotiable. I’ve gone on more than my share of “blind” dates that made me wish I were vision and/or olfactory-impaired. Dirty hair? Stinky breath? Nasty feet in flipflops? Keep on walking, mister! These hapless schleps might be the nicest guys in the world, but their lack of personal pride screams undatable. Grooming can be an intimate display of affection. Just picture a mother loving brushing her little girl’s hair or giving her baby a bath. My cat brothers Eddie and Frankie look so content as they groom each other. Eddie and Frankie love to groom each other. 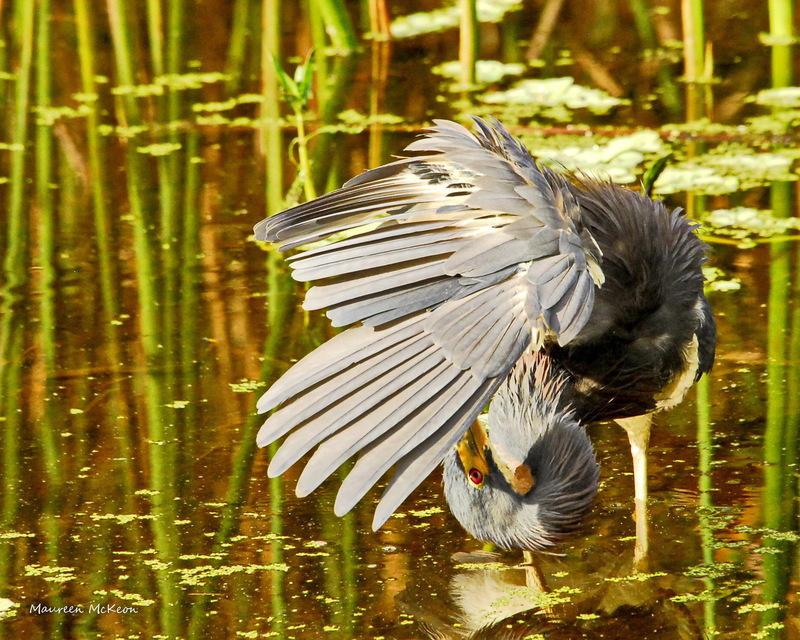 Birds and wildlife don’t give a hoot about what others think. That is, of course, unless they’re trying to impress a possible mate! 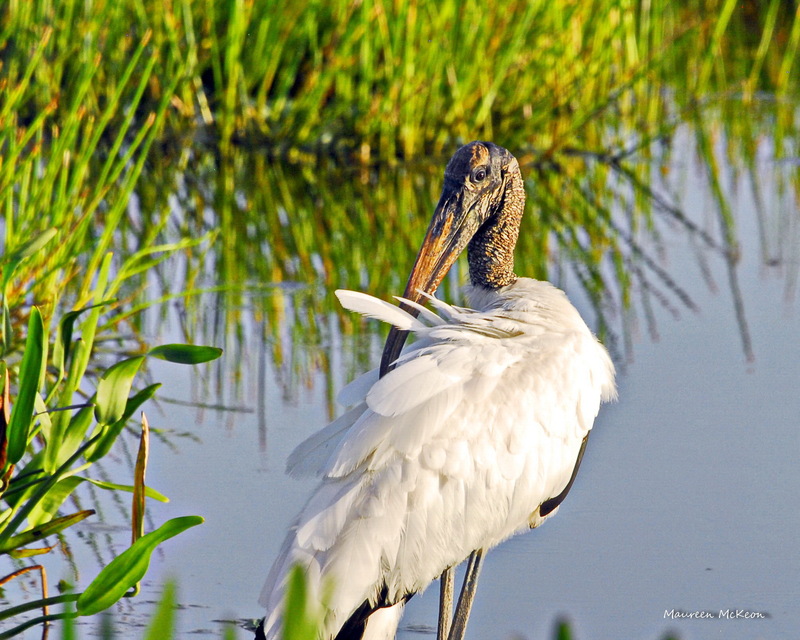 I love watching as they preen and groom themselves – even this wood stork knows he’s beautiful! 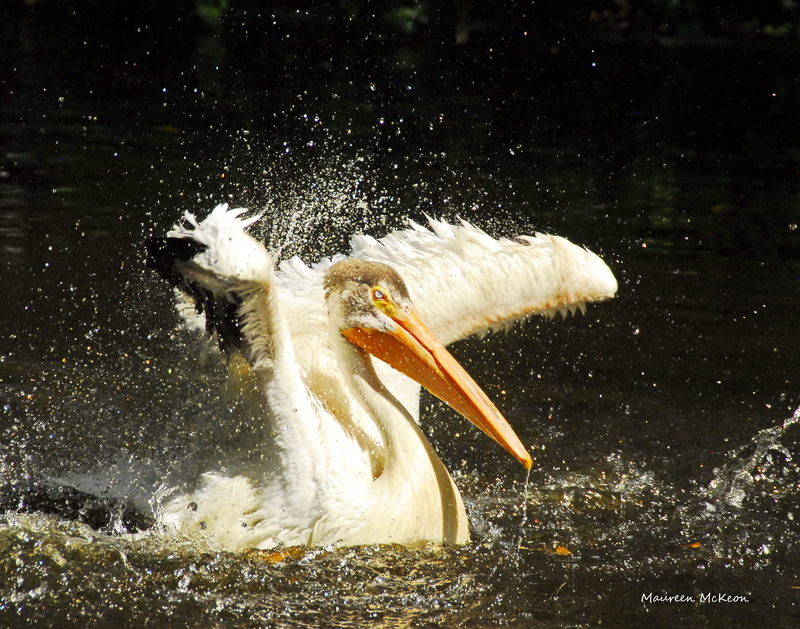 Wood stork fluffing up its feathers. You have done it again ! Great thoughts of wisdom to live by.